Federal Minister for Railways Shiekh Rasheed Ahmed has announced to donate his residence, the famous Lal Haveli for a university. While making this announcement on Friday, the minister said this is the same Lal Haveli where he once used to sell books in his childhood. 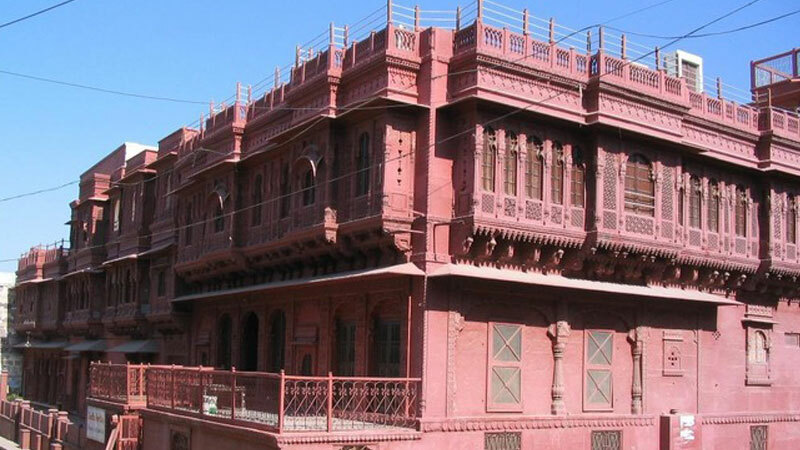 The Lal Haveli has a historical significance as it was built and used by Dhan Raj Saigol, member of a wealthy Hindu family in Jhelum. He made it for his mistress Budhan Bai, a beautiful dancing girl from Sialkot. He gifted this Haveli to Budhan Bai once he left for India some hundred years ago. Dhan Raj had a mosque and a temple built in the Haveli – the temple for himself and the mosque for Budhan Bai. It remained her residence until before the independence of Pakistan. She left the place when her brother was murdered here.